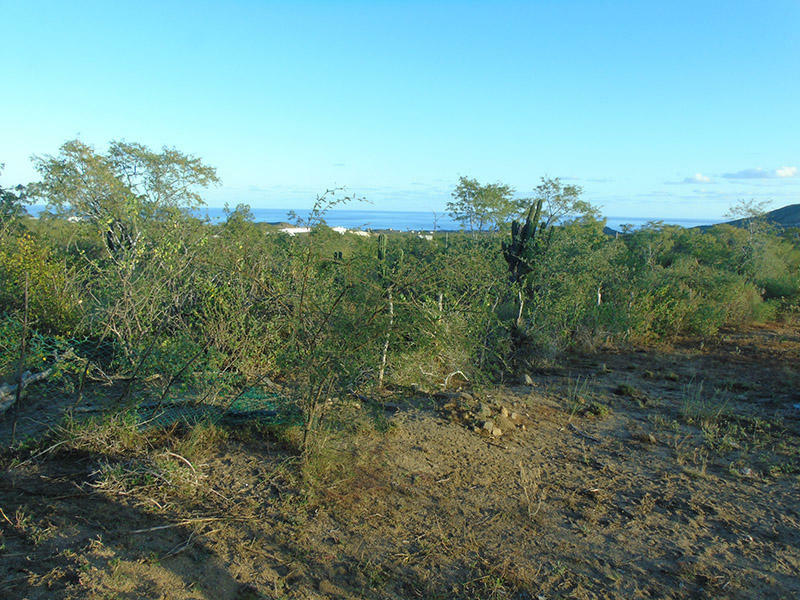 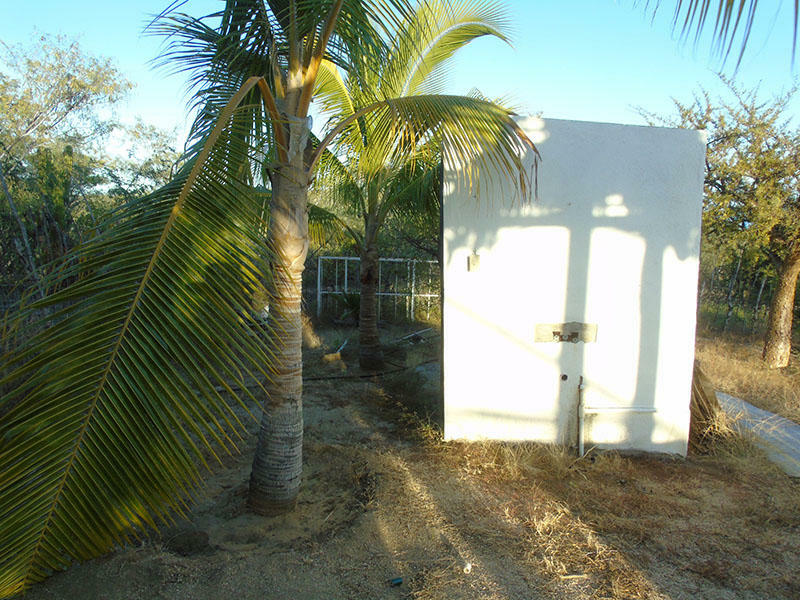 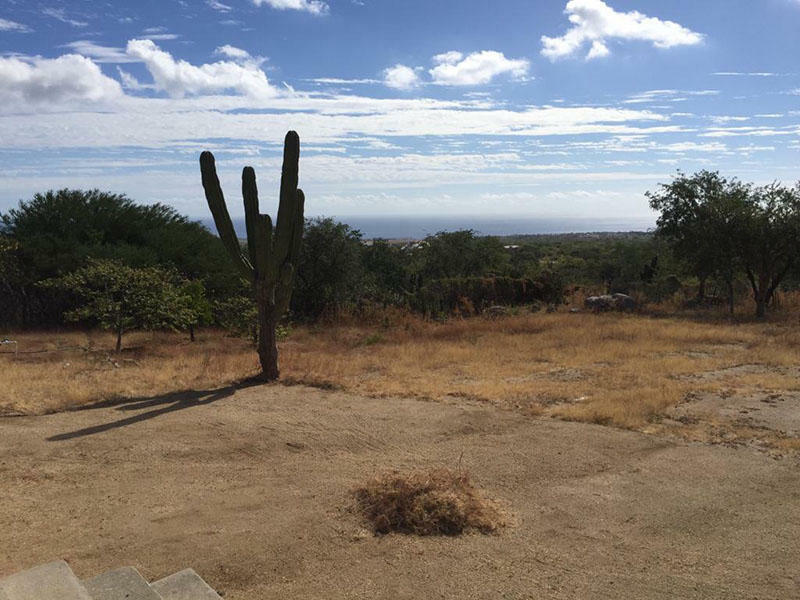 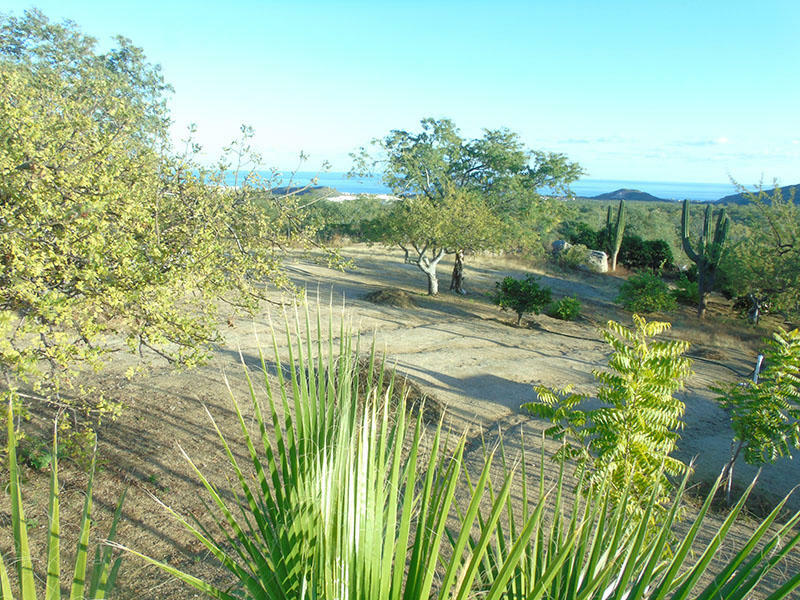 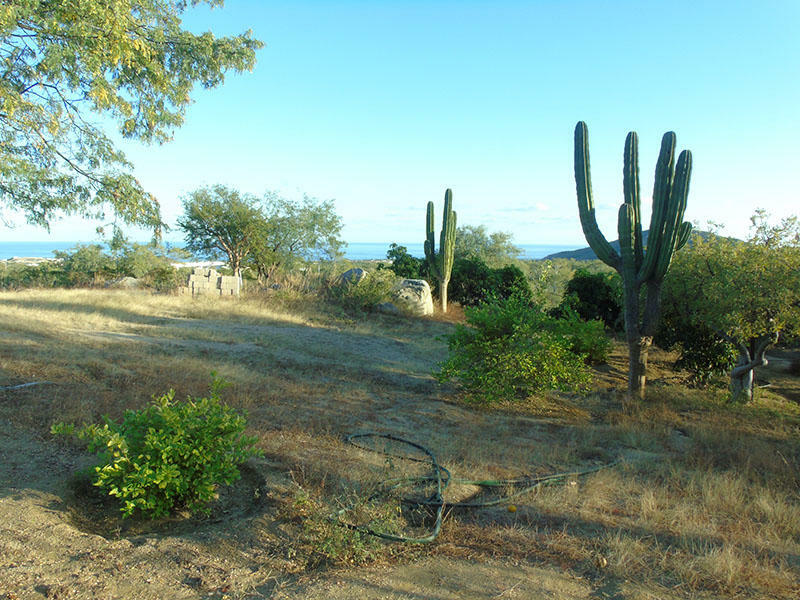 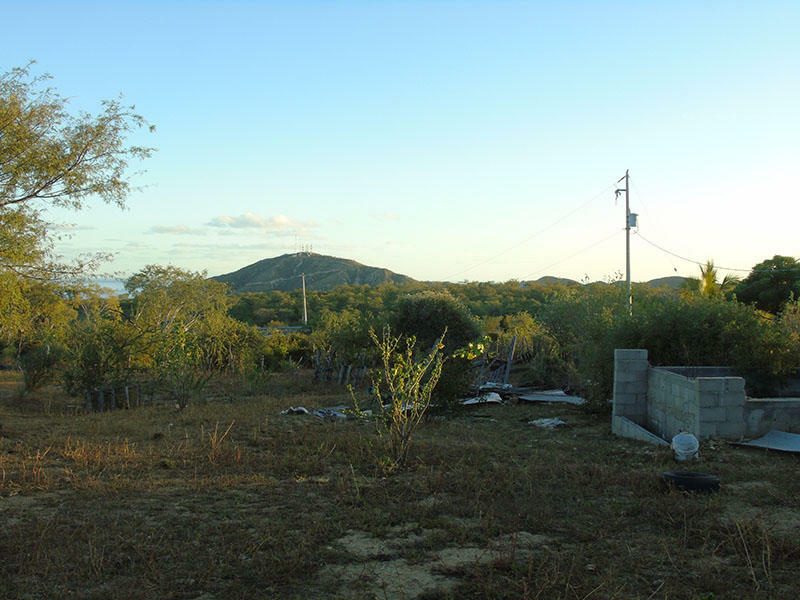 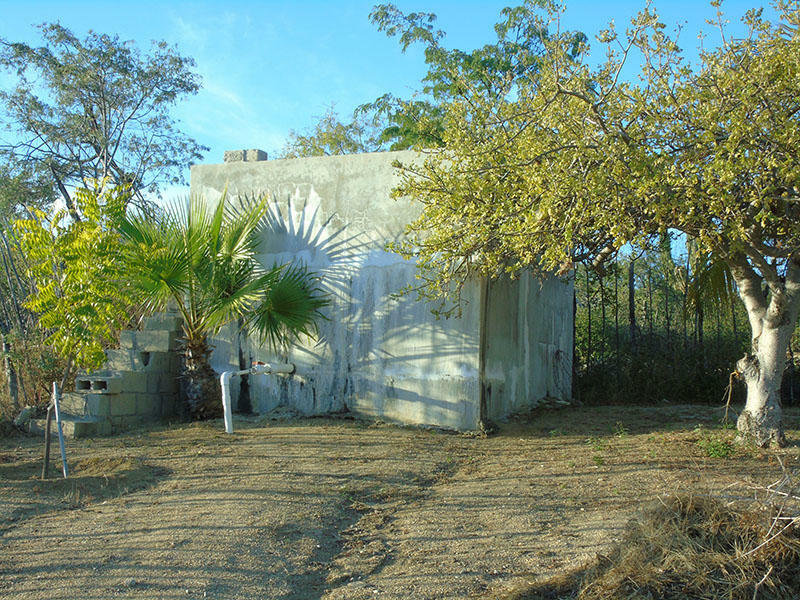 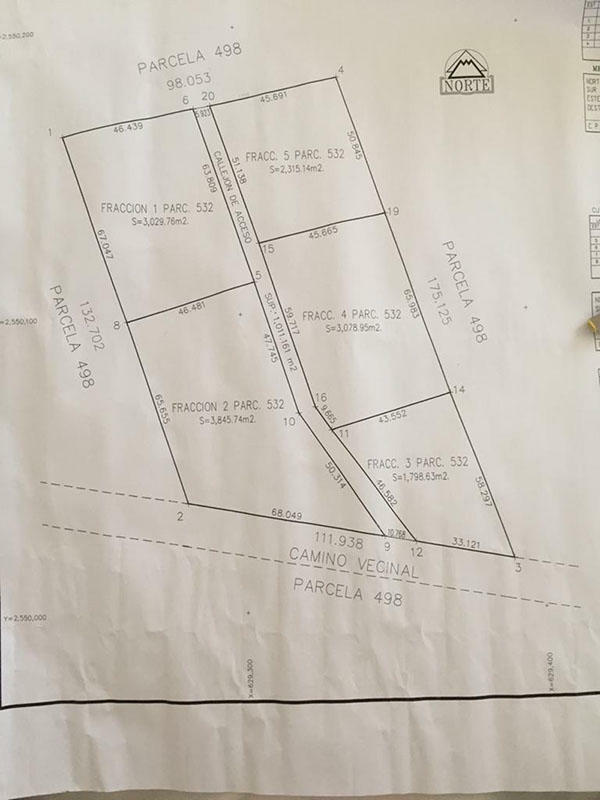 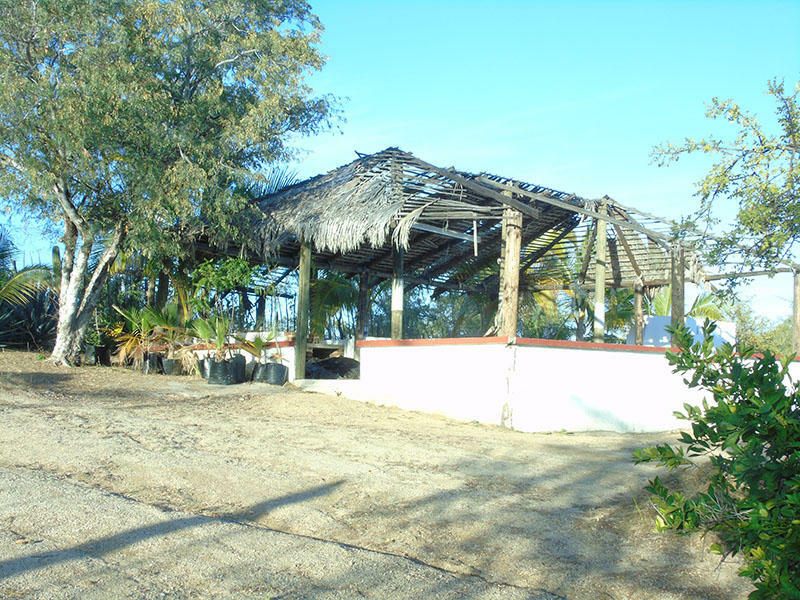 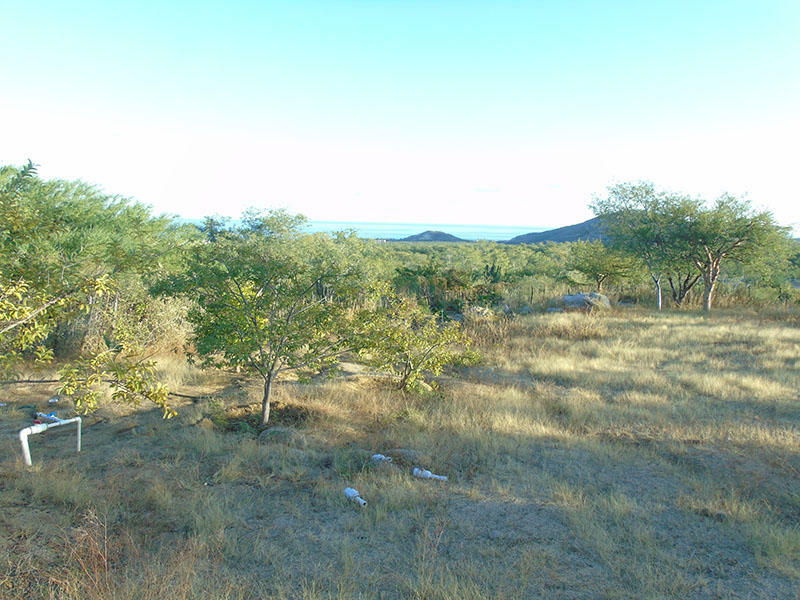 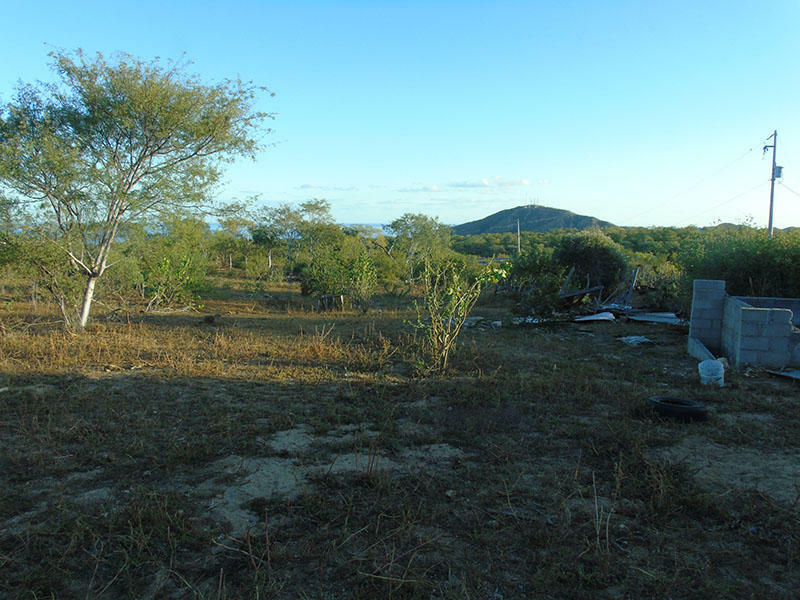 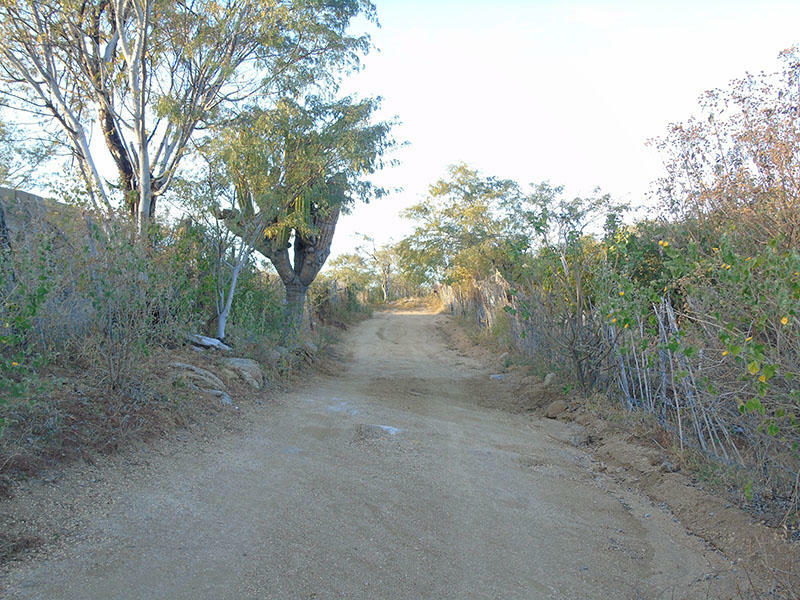 Excellent land for development, next to the freeway at the airport, beautiful panoramic view of the sea of Cortes. 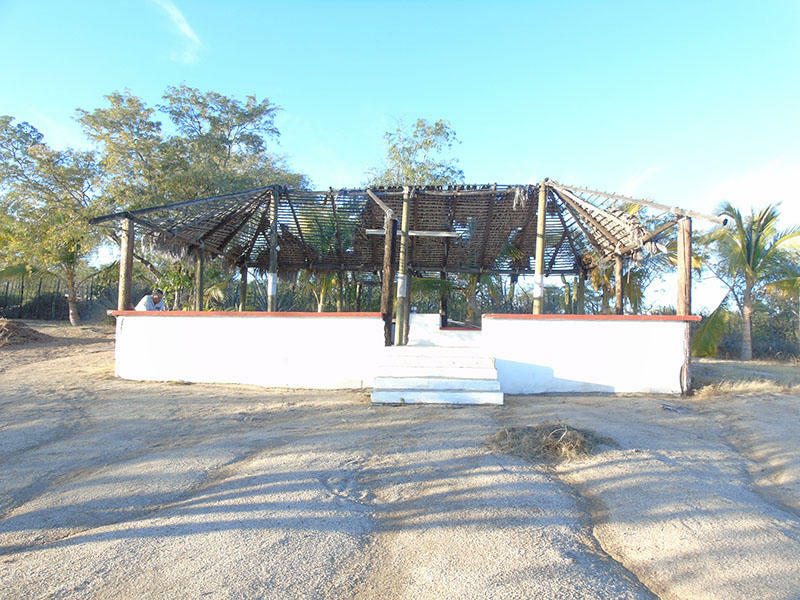 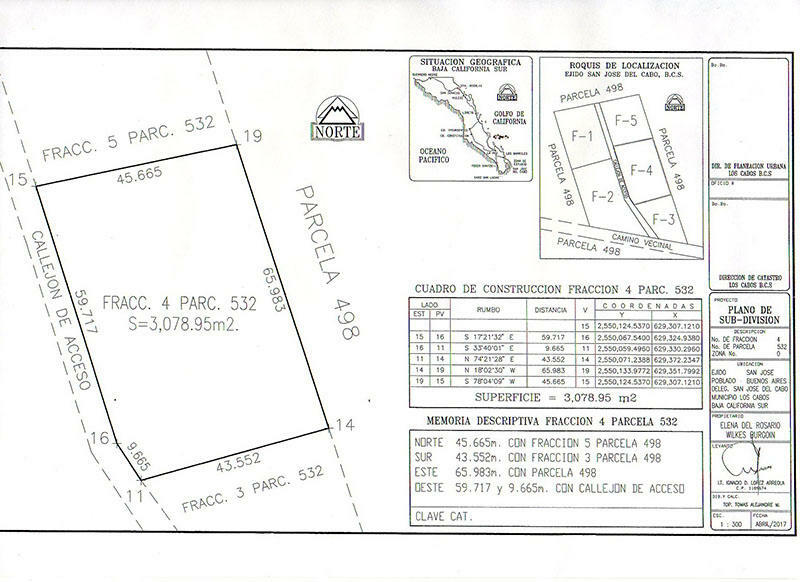 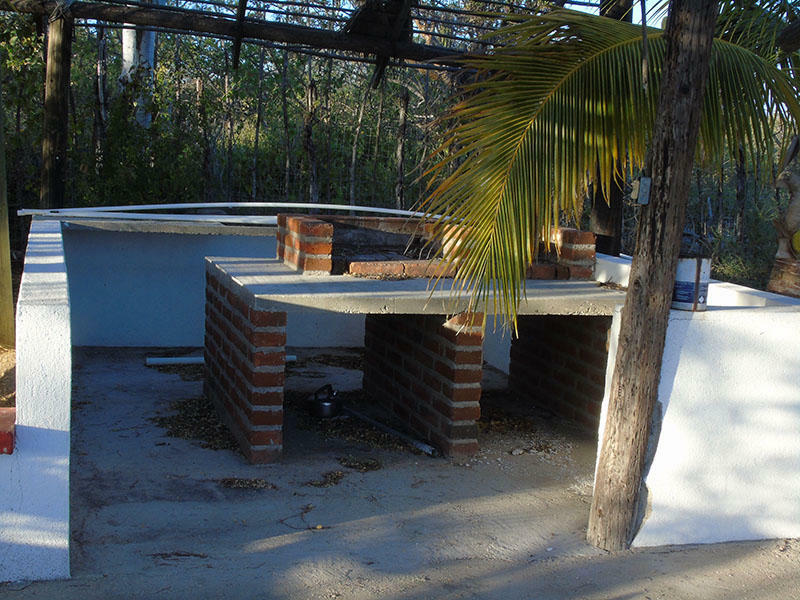 Great location due to its surroundings, near G20, La Comer, Chedraui Selecto and Fonatur. 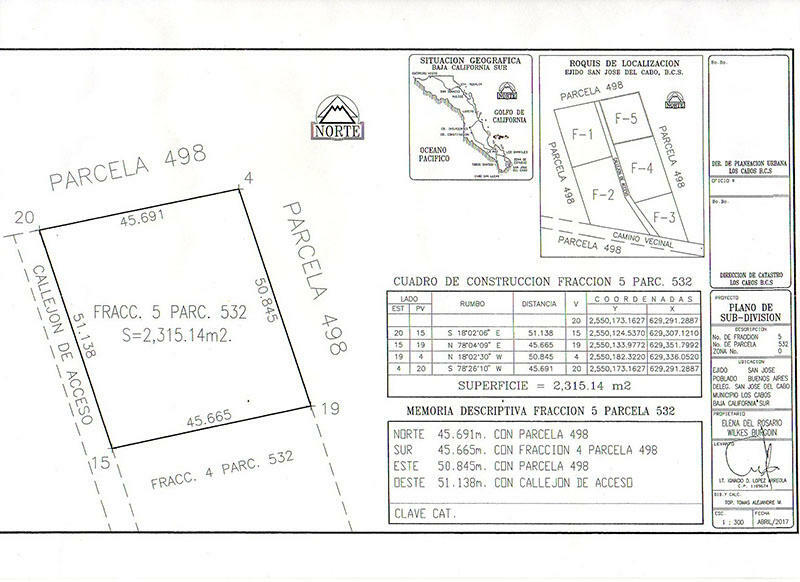 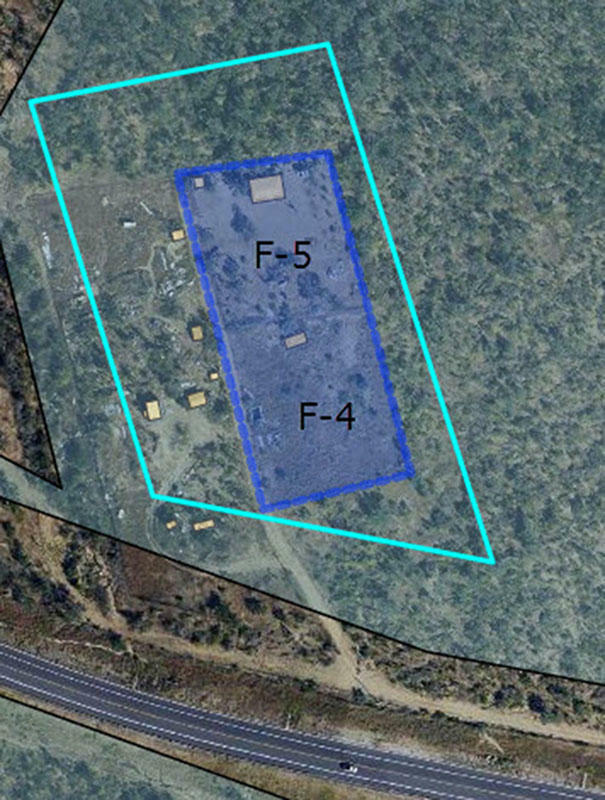 You can also find a variety of shops and restaurants at 10 minutes from the land.Fractions 4 and 5 of Parcel 532 Z6 P1 / 10 of Ejido San Jose del Cabo, Municipio de Los Cabos, State of Baja California Sur., with an area of 5,394.09 m2 (17697.15ft).